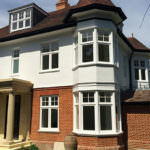 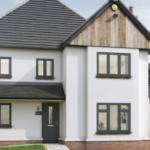 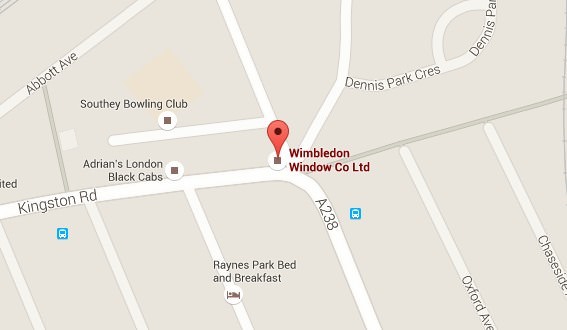 Here at Wimbledon Windows, we make the safety and security of your home a priority, which is why each of our double glazed units comes fully fitted with Yale high security locking systems. 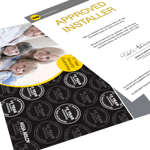 As the world’s first choice of locksmith you know you’re in safe hands. 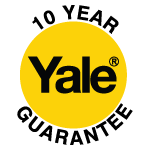 Each Yale shootbolt window lock is guaranteed against mechanical failure for up to 10 years after installation. 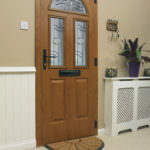 The Yale shootbolt locking system offers a security guarantee. 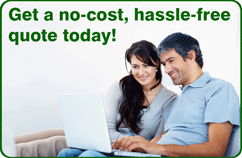 This means you will receive up to £1,000 towards your content insurance. 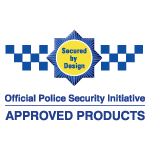 Accredited with Secured by Design, our Yale shootbolt locking system is the police preferred specification. 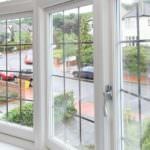 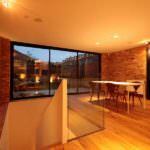 The highest level of protection against forced entry. 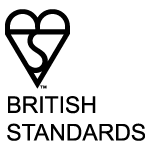 All components are designed and manufactured to the highest standards and tested to the latest BSI security criteria pertaining to windows and doors.